Did you know that Healthcare Flexible Spending Account Rules include Dental Services? Ask County Dental at Fishkill for your dental services receipts before it’s too late. Your Flex Spending Account (FSA) is created from your pre-tax benefits deduction from payroll check. Flex Spending Accounts are offered by many employers as part of their overall employee benefits package. If your employer provides this benefit, you may use it to save up to 40-percent of the cost of your dental work by using pre-tax dollars. Approved expenses include your out-of-pocket costs for most non-cosmetic dental work even if it is covered by your dental insurance. County Dental at Fishkill works with Flex Spending Accounts to make your treatments more affordable. During your benefits open enrollment period you will be allowed to enroll in the plan and elect the annual amount you intend to spend during the plan year. Your election will be divided by the number of pays in the year and equal deductions will be taken from your pay before taxes are withheld, which will lower your tax bite from your paycheck. County Dental at Fishkill will give you a receipt, otherwise known as an Explanation of Benefits (EOB) so you can submit the claims and be reimbursed for approved expenses—tax free! An Explanation of Benefits (EOB), a document which is required to confirm that the dental expenses are eligible to be paid for with your Flex Spending Account. An Explanation of Benefits verifies the actual date of the dental services you received, a description of the services, and it also confirms whether the amount of your financial responsibility equals or exceeds the amount of the transaction. Remember that all claims for services provided during the plan year must be submitted before the end of the period set by your plan. Your employer’s human resources department can tell you the cut-off date, so you can get the information you need from your local County Dental office within the time allotted. 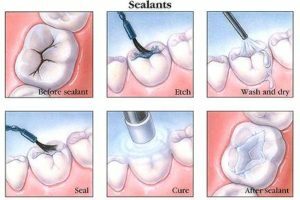 Which Dental Services are Eligible? You can save on orthodontic work using your Flex Spending Account by utilizing it with your orthodontia insurance. Be aware that how you pay for your orthodontic treatments will make a difference in how much you may be reimbursed by your Flex Spending Account for the course of treatment. Orthodontia is the only approved Flex Spending Account expense that may be reimbursed as long as the treatment continues and you are making payments. If you feel you are eligible to pay for your treatments using your Flex Spending Account, contact County Dental at Fishkill and ask for your explanation of benefits. 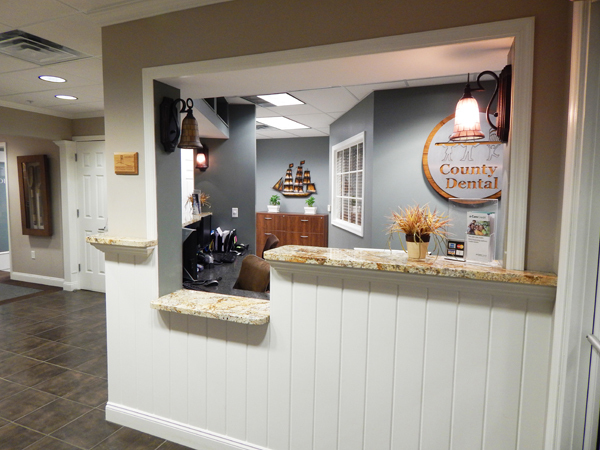 Our staff at County Dental at Fishkill is always ready to help our patients with providing affordable solutions to all of your oral health care needs.